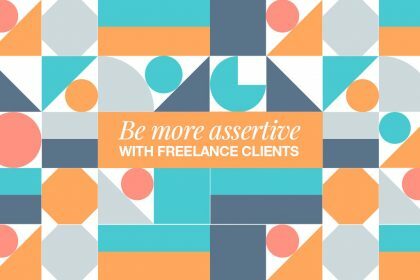 Just because you’re a start-up business or new freelancer, it doesn’t mean you should accept every job. 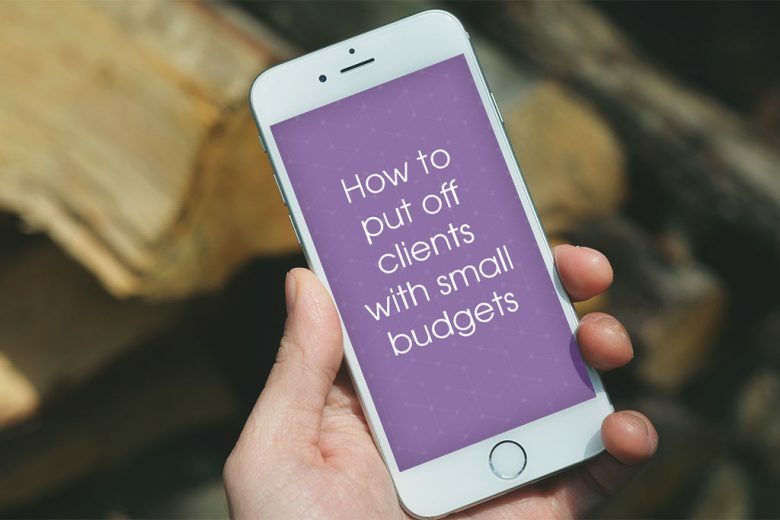 Find out how to put off clients with small budgets (and why you should). As tempting as it can be to accept EVERY job that comes your way when you’re a start-up business or fledgling freelancer, you shouldn’t. 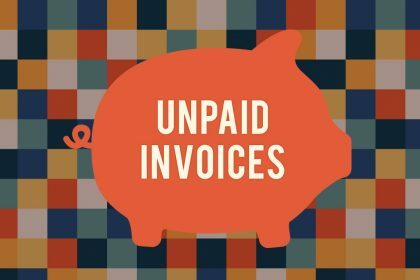 Some clients (and projects) are more trouble than they’re worth – and can cost you more in time or resources than you actually make. So how can you spot these projects? 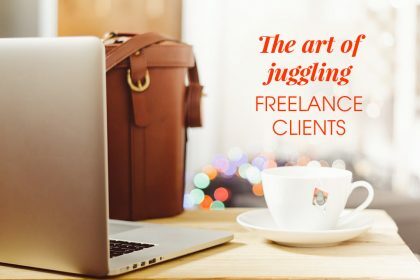 They may come from difficult clients, for whom every project has the potential to be a nightmare (you can learn how to spot difficult clients here). Or they just may be for clients for whom you’re not right, or who don’t have the budget for the work they want you to do. 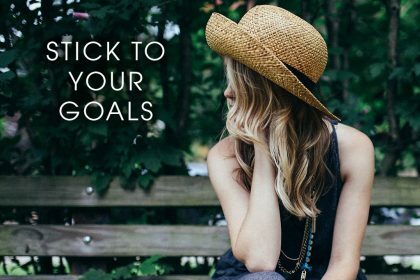 To help you deal with the latter, freelance copywriter and owner of creative agency Swagger & Spice Celia Balmer shares her tips (and even an email template) for putting off clients with small budgets. You know what you don’t see enough of these days in business? Honesty. No, that’s not quite the right word. Up-frontness. Which isn’t even a word but you get the point. 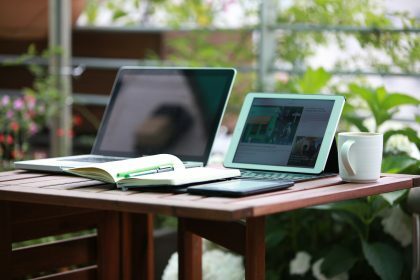 There’s this misconception that as freelancers or small business owners we should somehow be grateful for any crumb of work that gets thrown our way (even the truly mouldy ones – the ones that wouldn’t keep the lights on let alone pay the mortgage) and that we should chase each and every project down with the ferocity of a rabid wolverine. Not every project interests you. Not every project is worth your time. Not every project matches your skill set. And if we were just up front about this from the get-go we’d save ourselves, and the client, a lot of time. I’m a big believer in this approach. Just the other day when a thick yankie drawl came booming down the telephone and collided with my clipped English cords I didn’t skip a beat before pointing out I’m not the person to seduce his US-heavy audience – a Brit, who’s going to bed when they’re just getting up and brewing coffee. And do you know what he did? He thanked me. After all, you never get chased with pitchforks for saving someone time. Sure, we could have gone through the motions; discussed the project, talked about my services. I could have written a full proposal, sent him my portfolio, and followed up for an answer. But it would have been my own time I was wasting. And I’m not stoopid. Your time is sacred. There’s not much of it (especially if you have kids) so choose wisely. 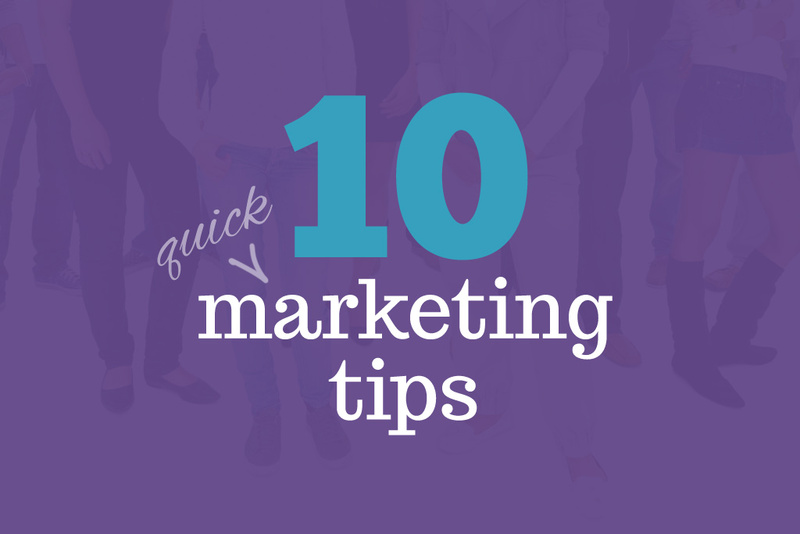 And never waste it on clients that look a bit iffy or on projects you haven’t got a hope of seeing a return on. That’s why it’s important to have the *I’m sorry but I don’t think you can afford me* email script in your repertoire (I never leave home without it). After all this is business – not charity, not pro-bono work, not favours for people you’ve never met, not something-to-do-while-the-kids-are-at-school. Business is the brazen pursuit of cold, stony cash. No cash, no deal. But if you wait until your proposal to start dicussing it, you could have sunk a good few hours of work in already – only to discover your prices have sent them running for cover and they’re actually just wanting an order taker, someone who’s going to work in bulk and work for cheap. Don’t waste your time allowing others to take it up. Some people display their prices on their websites to avoid clients touching base when they haven’t the necessary budget, but for creative work it’s impossible to display prices for work you haven’t done yet. There are way too many variables – how long it will take, how much time you have, when the deadline is, how steep the learning curve is. One size does NOT fit all. So what’s the best case scenario? You can provide case studies with prices for work you’ve already done. It gives some indication of how much you’re likely to charge. But if you don’t like the sound of that or haven’t got any previous case studies to display then this little email script is the answer. So, you’ve had an inquiry. Maybe they’ve described it as “a simple job”. Maybe they’ve provided very little colour in the way they’ve described it. Maybe they’re just being vague or they miss your call that’s been prearranged. Maybe they are just badgering you for a price without wanting to give anything away. Maybe they say they need to hire multiple freelancers. Maybe the inquiry has come through a freelancing website (which often carry a low inherent value sadly). Or maybe the job is just too small. So thrilled you reached out, like discovering a tub of Ben and Jerry’s I’d forgotten about type thrilled… and I’m more than a little intrigued. I’d love to arrange a call to thrash this thing out (read: see how I can help…insert thing they want you to do…). Absolutely. In the interests of being completely up front (I’m an open book you see) and to avoid wasting even a moment of your time — I am currently only accepting projects with a minimum engagement fee of around £X. If your face has just fallen, your mood has darkened and you’re now furiously emailing someone else, I completely understand and all that’s left for me to say is good luck/god speed/may the force be with you etc. If on the other hand it’s all systems go I’ve got [insert date and time] available or [insert alternative date and time] to chat. Do either of these work? Frighteningly honest and disarmingly charming; it’s yours to do what you want with. As our friends across the pond would say… enjoy! For more straight-talking business advice, visit Swagger & Spice, a creative business armory for people who want to slice through the clutter of competition, fast.